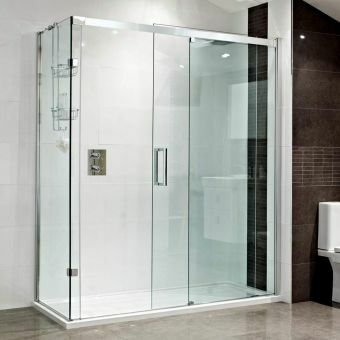 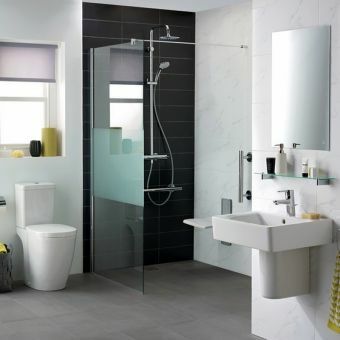 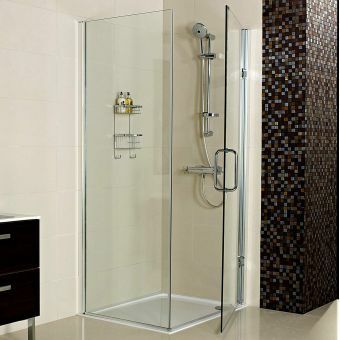 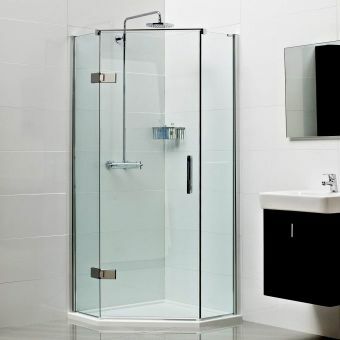 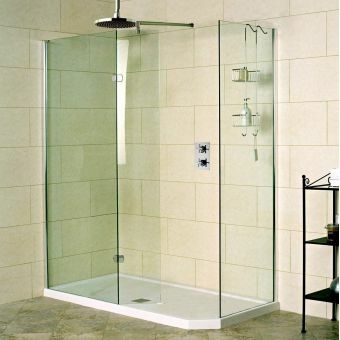 Ease of use is the key feature of wetrooms, just walk in and start showering, it's as simple as that. 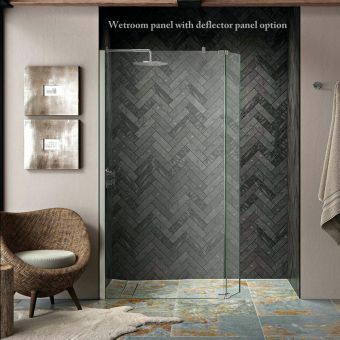 The Roman Decem Wetroom Panel features an exposed wall profile that sits squarely against the wall to hold your new glass firmly in place. 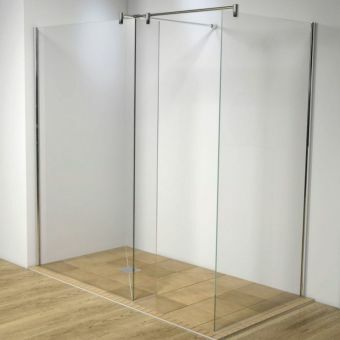 With just 15mm adjustment for getting the vertical perfect, we would recommend you make sure that your wall is perfectly true before attempting to install the panel. 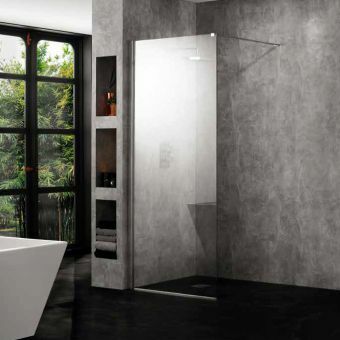 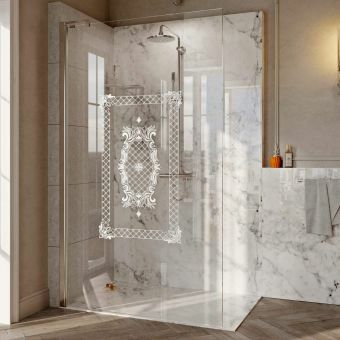 This free-floating design has a transparent aspect that gives the illusion of an open space making your bathroom seem larger. 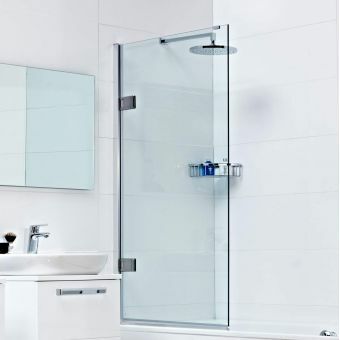 The ultra-strong 10mm glass is a defining feature of the Decem range and is rigorously tested to meet all the industry's highest standards. 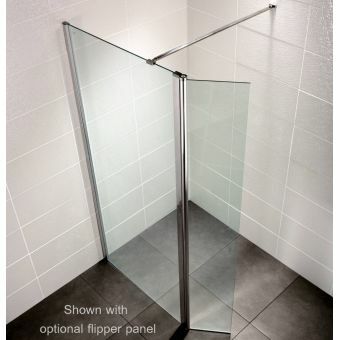 This deceptively simple panel can be fitted to a tray or directly to the floor for the true wetroom look. 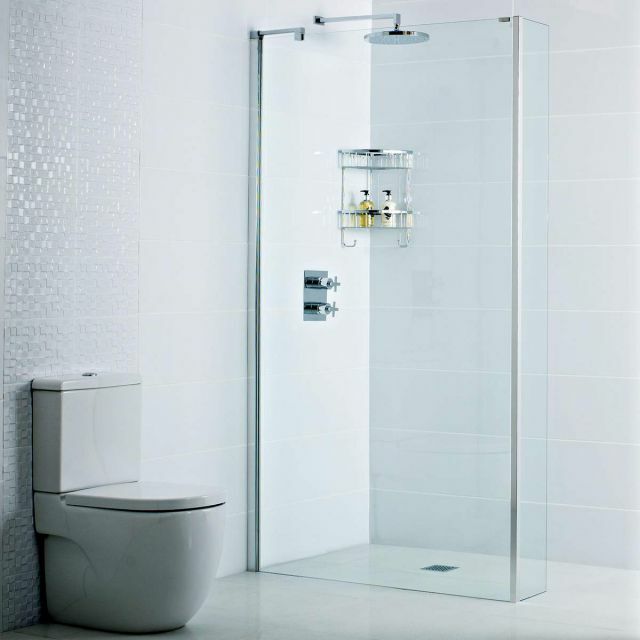 In addition, an 'L' shaped deflector panel can be added to help keep splashing to a minimum keeping your bathroom floor safer. 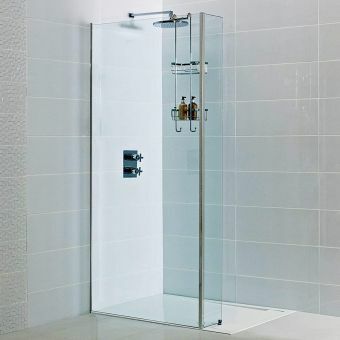 Four widths of 800, 900, 1000 and 1200mm allow even the most challenging of spaces to be converted into a luxurious showering space.